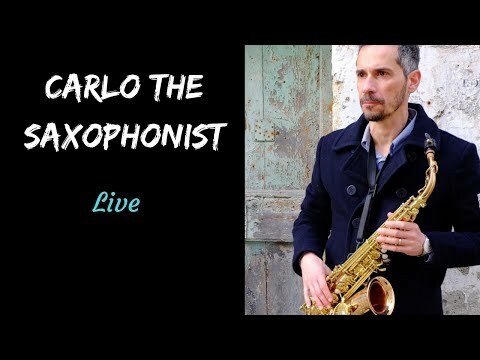 Carlo is a professional saxophone player who has been playing Saxophone for many years - with a wealth of experience performing both nationally and internationally. Having performed at prestigious Jazz Festivals and exclusive events such as fashion shows, corporate functions and VIP events; with a variety of music including, Jazz, 'Ibiza style', Lounge, Chill Out, Smooth Jazz and Bossa Nova, can cater for every client's individual request. His energy and professionalism coupled with the amazing playlists put together both on the Sax and for the DJ sets made for the most amazing party! 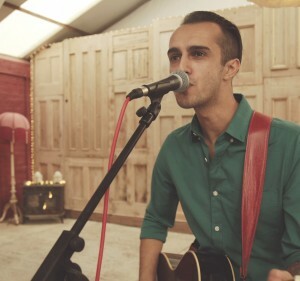 Born in Italy, Carlo began studying music at a young age. In June 2017 he graduated with a BMus Music degree awarded by Cardiff University School of Music, UK. 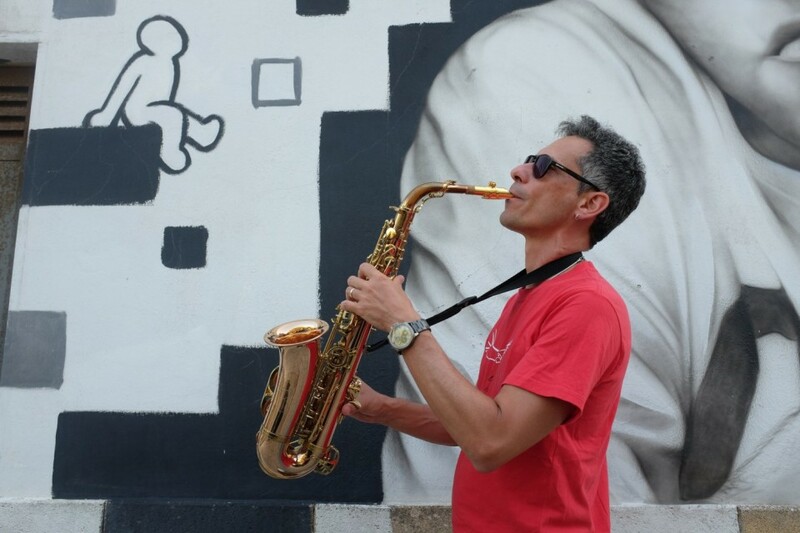 Here he studied classical/jazz saxophone, composition and music production. 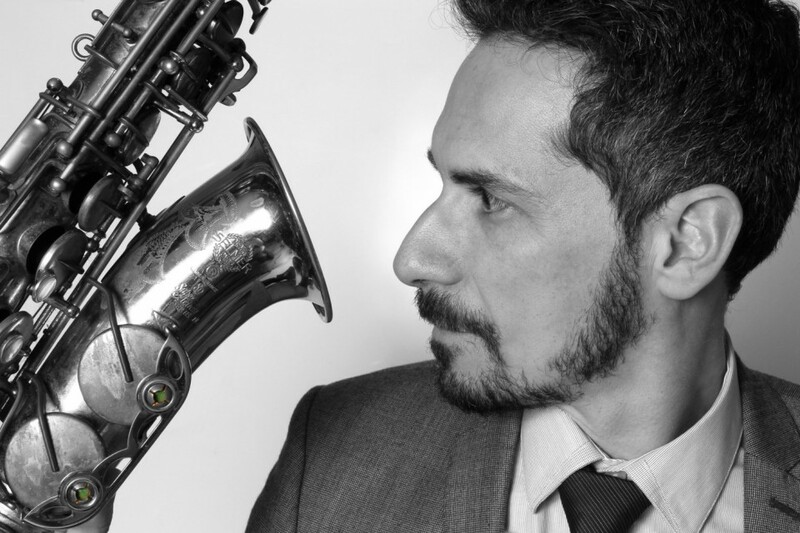 He has taken part in several masterclasses with Steve Grossman, George Garzone, Jerry Bergonzi, Dave Liebman, James Spaulding, Rick Margitza, J.D. Allen, Fabio Morgera, Rosario Giuliani, Paolo Fresu, Tino Tracanna, Claudio Fasoli. He has performed with several bands and orchestras, such as Orchestra Utopia directed by Bruno Tommaso, Zetema Project directed by Ettore Fioravanti, SUS4 Saxophone Quartet, The Mingus Family with Fabio Morgera, Paolo Fresu, Fabio Lepore’s Pausa Caffe, Dino Plasmati Quartet, Remi Harris Trio, Cardiff University Jazz Ensemble directed by Huw Warren. 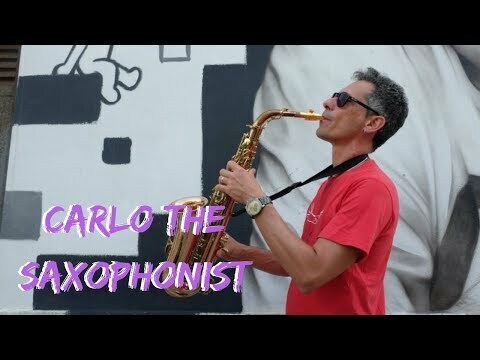 Carlo’s versatility and creativity as a saxophonist establish him as a very exciting player. 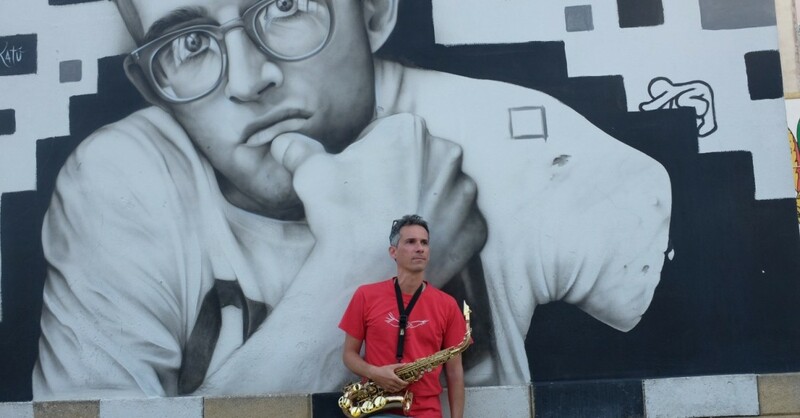 Carlo has rapidly become one of the UK's most popular saxophonist/DJ. 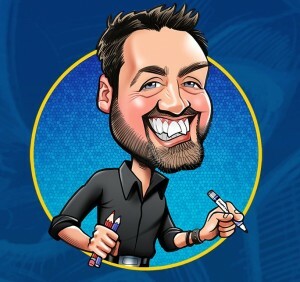 He had already broken into the top end of the music scene in the UK, and currently he performs many events each year at its biggest and most renowned venues, for celebrities as well as for big-name corporations. Solo Saxophone with his own DJ set up. Professional from start to finish. Great performance and a lovely bloke. Would recommend. Just wanted to say a massive thank you for playing for us last night! We had so many compliments from of all our guests about your music and how brilliant you played, so thank you for helping us create such a fantastic evening. 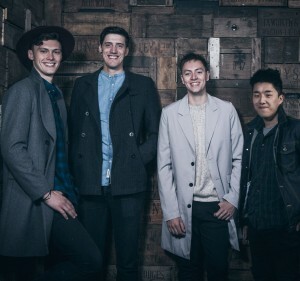 Recent clients include the BBC, Kiss FM, Radio Cardiff, Birmingham Museum, Air France and P&G; and recent venues include Cafe Jazz, Ronnie Scott’s, the Hippodrome, the Landmark and the Grove. 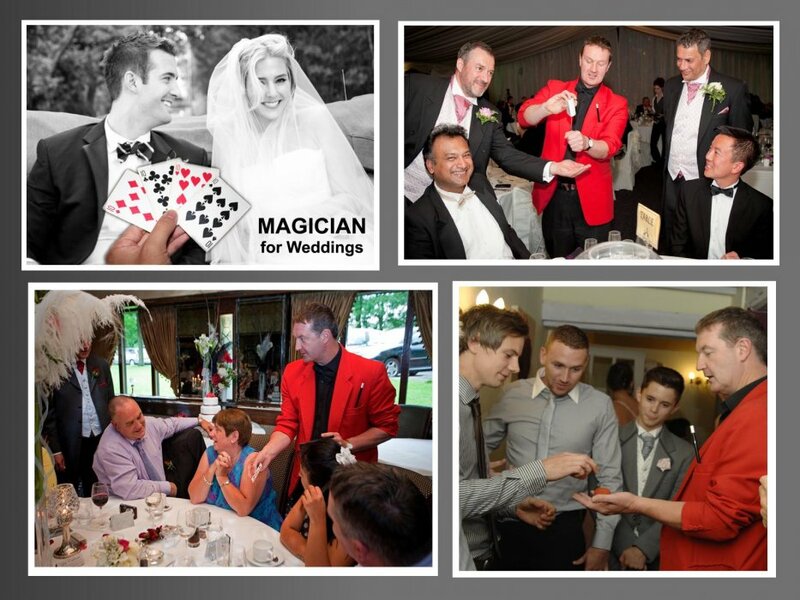 Carlo has performed at many different locations across the UK and abroad. 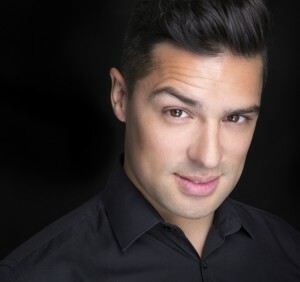 Carlo performs frequently in Italy, Spain and France. Carlo can be flexible according to the event. Customers who have enquired for Carlo The Saxophonist have also been interested in the following saxophone players. For more information or further options, please call 0845 643 9384.